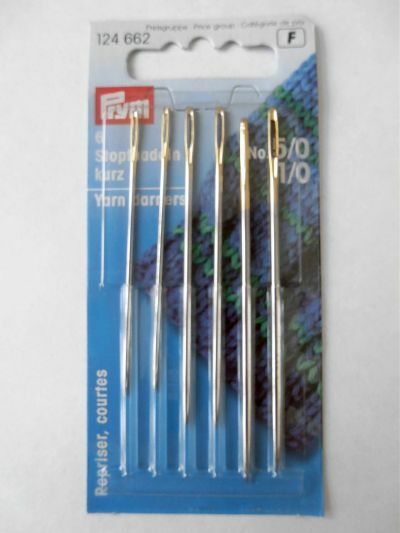 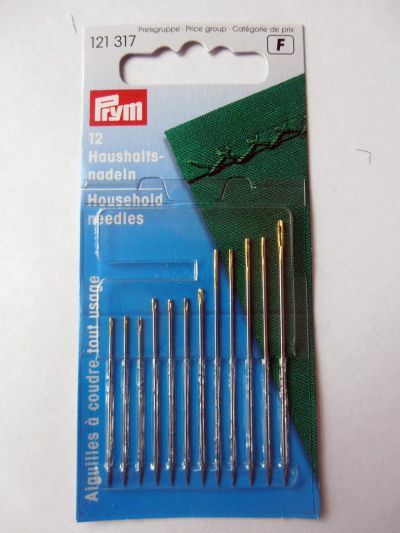 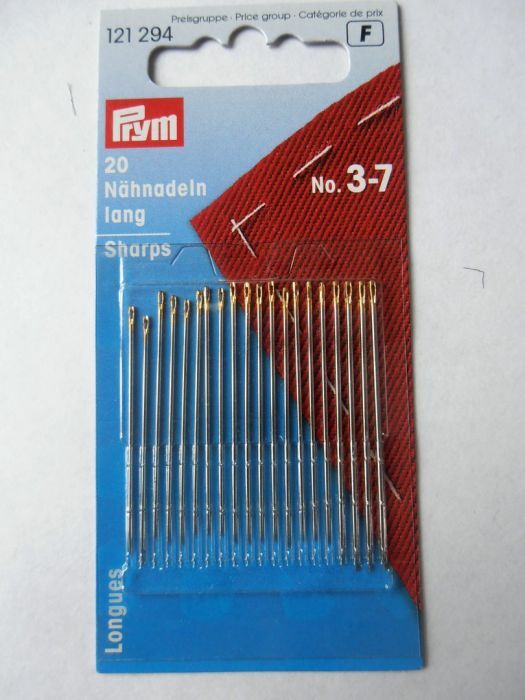 Prym Long Sharps Sewing Needles Pack of 20 No 3-7. 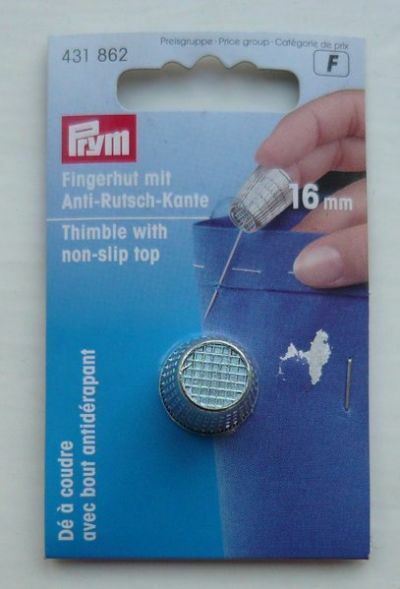 Non Slip Thimble. 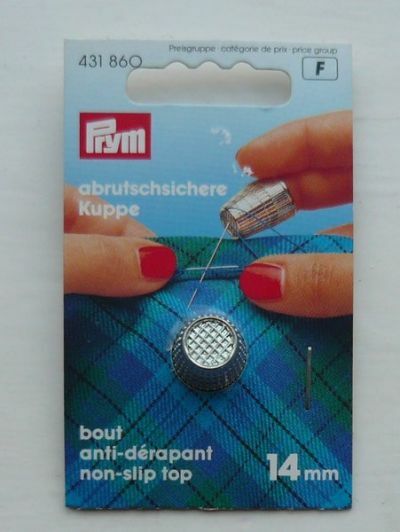 Handy for protecting your finger whilst hand sewing, cross stitching, andembroidering. 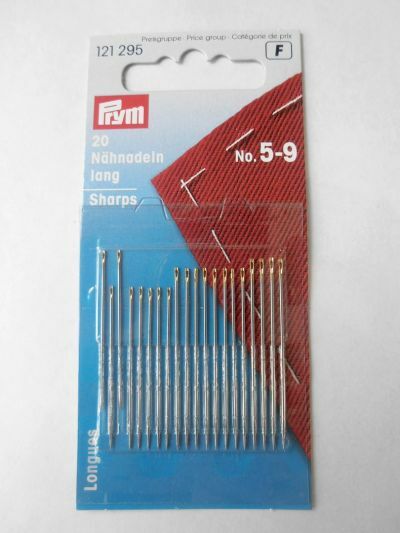 High quality non-slip thimble in silver, 16mm. 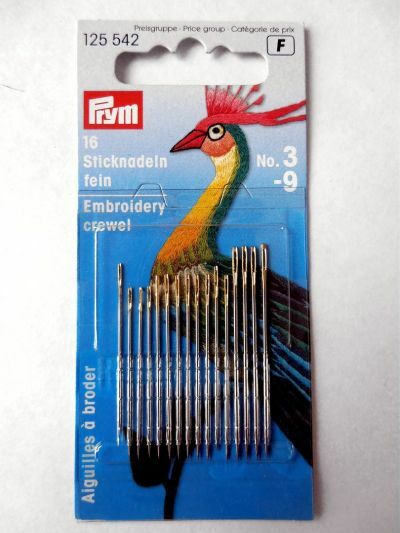 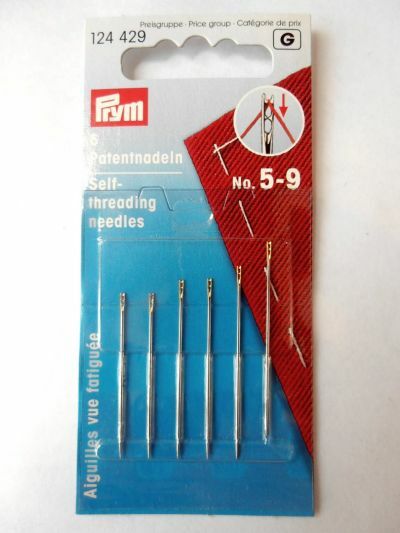 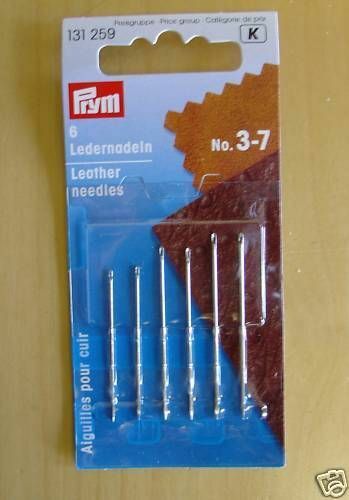 These are perfect for hand sewing and top sewing. 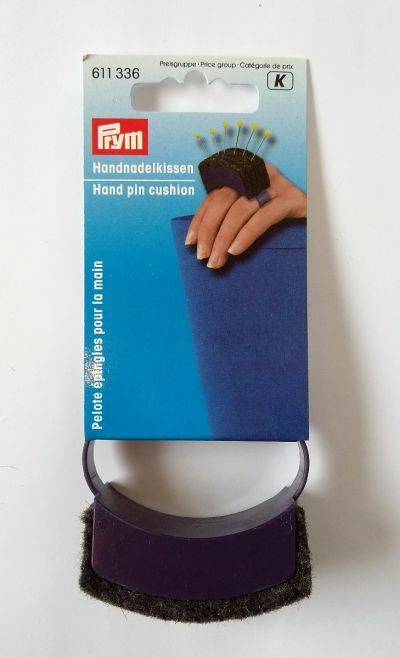 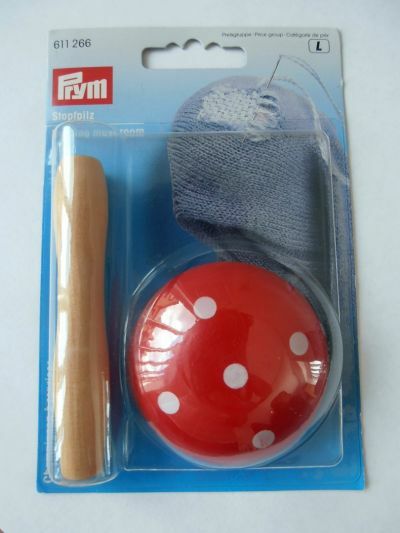 Prym hand/ finger pin cushion.